An article in this month’s Wired magazine has highlighted the new Wikihouse, which is a self-assembly house in kit form. It’s been called an ‘open source house design and construction kit’, which means that via online plans and downloads and with no building skills or tools, you can have your house. Wikihouse is the idea of a London based design company called 00:/ and follows a basic process of downloading designs via a community library you can customise using Google Sketchup which will create the plans for cutting which you can then send to a company to cut the plywood sheets you require. 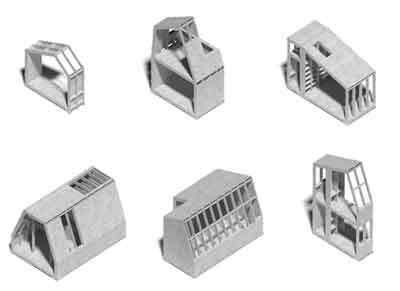 Construction is completely self-assembly with basic tools and according to the article the design company have looked into the concept of Wikihouse being used for ‘post-disaster recovery’ due to the lack of cost and speed of build. Sounds like an amazing concept, and we will definately be watching out for more news on the Wikihouse! Thinking of laying a carpet?